The second largest island in the Mediterranean, Sardinia is surrounded by marine caves and cliffs shearing into the sea. 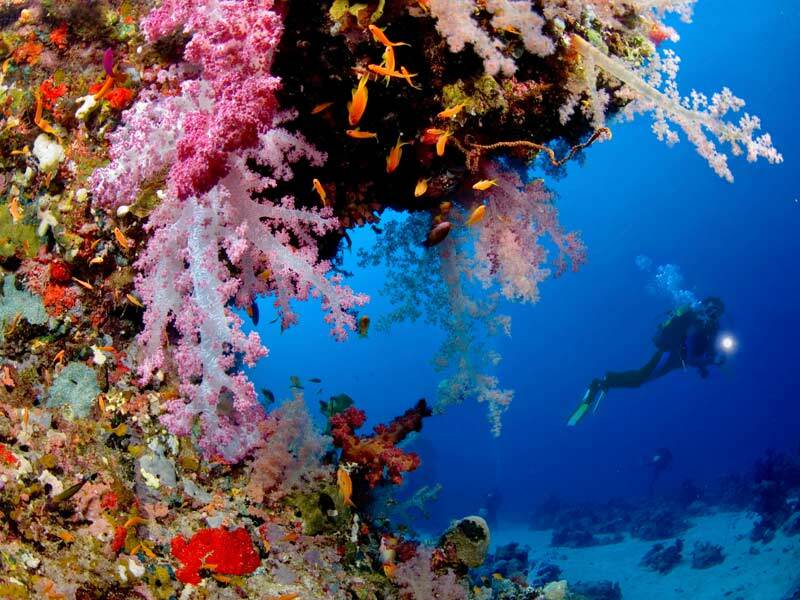 You can dive here all year round. If you are visiting Sardinia in July or August, or there are more than just one or two of you, then we recommend you book your diving in advance. 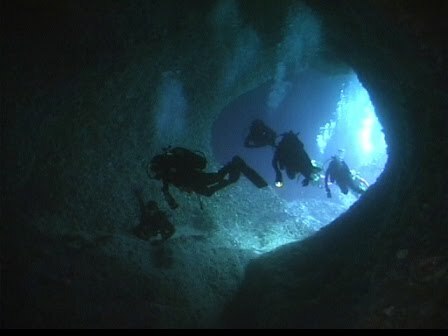 Sardinia also offers the perfect way to discover diving: warm, crystal-clear water with great visibility. No doubt easier and more enjoyable than the PADDI open water diver course I took in Southampton docks one winter many years ago ! 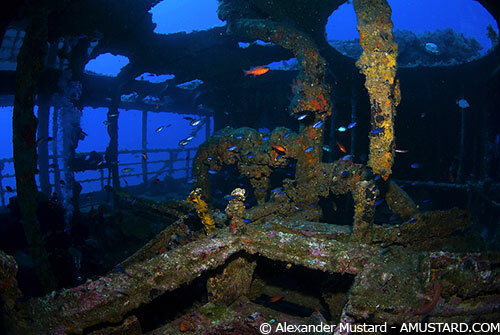 So what is so special about Sardinia which makes it one of the most supreme places for scuba diving? No doubt it is the presence of great crystal waters of the Mediterranean Sea, but the other thing is the beaches . Go through the list of the top beaches of the world and you will find the names of the Sardinian beaches right at the top. The white un-spoilt beaches of Sardinia attract a lot of tourists and divers from every corner of the world all year round. There are plentiful cliffs, bays, isles which compliment the charismatic blue sea that surrounds the island. Spots like Asinara Island, Capo Caccia and La Maddalena’s archipelago have some breathtaking diving spots for the professional divers. You can experience scuba diving in caves, corals, wrecks, crustaceans, etc. The scuba-diving experience in Sardinia is sure to be a safe and memorable one with the presence of some of the best professional divers to guide and assist you all the time. These days I enjoy snorkeling quite a bit. My favourite places to do so are in Isola Rossa (both the beach by the marina nearer the rocks and the little cove to the right of the Spanish tower. Follow the track until you reach a small sandy cove and in Lu Bagnu, a small beach town after Castelsardo. Head for the barrier you will see at the furthest west point of the beach where the sand meets the rocks). These are the closest to the villa. Many more beaches and underwater wonders await your discovery. The beach guide book at the villa will help you select the best beaches for snorkeling. Come, stay here and find out your own preferred spot !